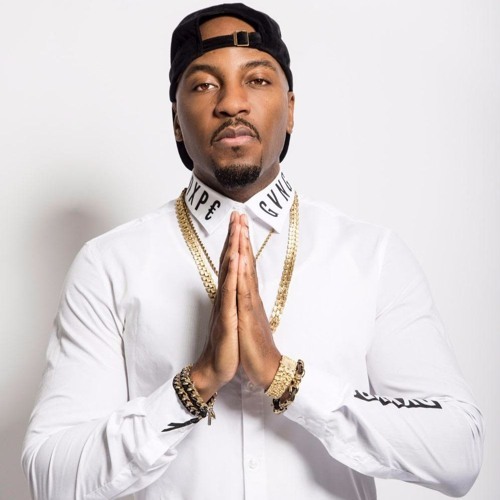 Grafh is back with another freestyle that reminds us that the art of MCing is alive and well. He spits some bars over Kendrick Lamar's "DNA" track. He also annouces he's dropping a new project called "The Black Sheep". #PainKillersReloaded is now available on Itunes.